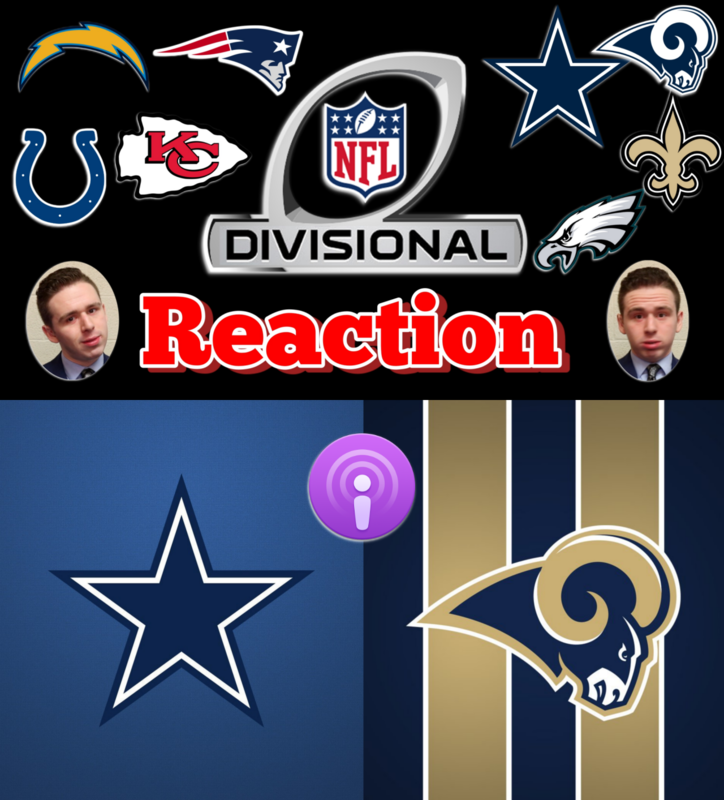 1:10 – More blame on the Cowboys, or more credit to the Rams? 3:25 – Was this a successful season for the Cowboys? 5:30 – More about the Patriots greatness or Chargers ineptness? 8:10 – More about impressive Chiefs or bad Colts?